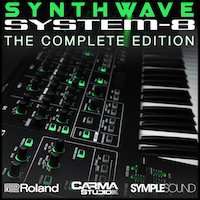 Expanding on the chart-topping collection of Jupiter-8, Juno 106, and AIRA presets, Synthwave for System-8: The Complete Edition now supports Roland’s 1.30 System-8 firmware, adding 32 all-new presets for the JX-3P, 32 presets for AIRA’s new FM engine, 32 new preset for Jupiter 8 and additional 32 presets for the Juno-106. 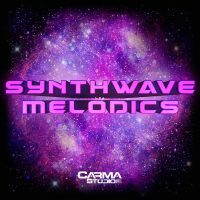 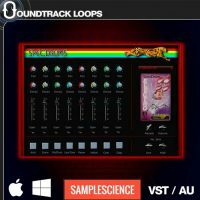 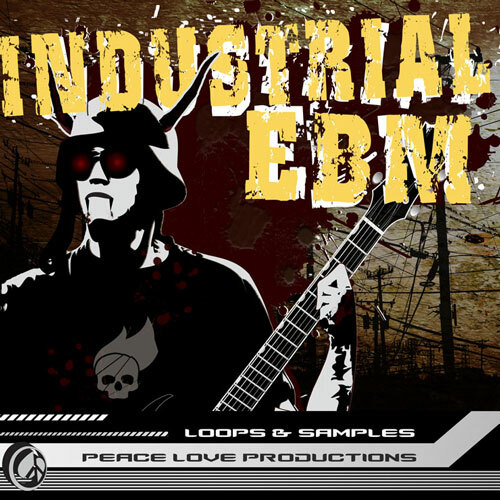 Ideal for genres ranging from Retronica/Synthwave to Indie Chill, Future Funk and intelligent Trap, this pack is the platinum standard for producers looking for a retro vibe. 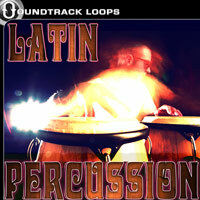 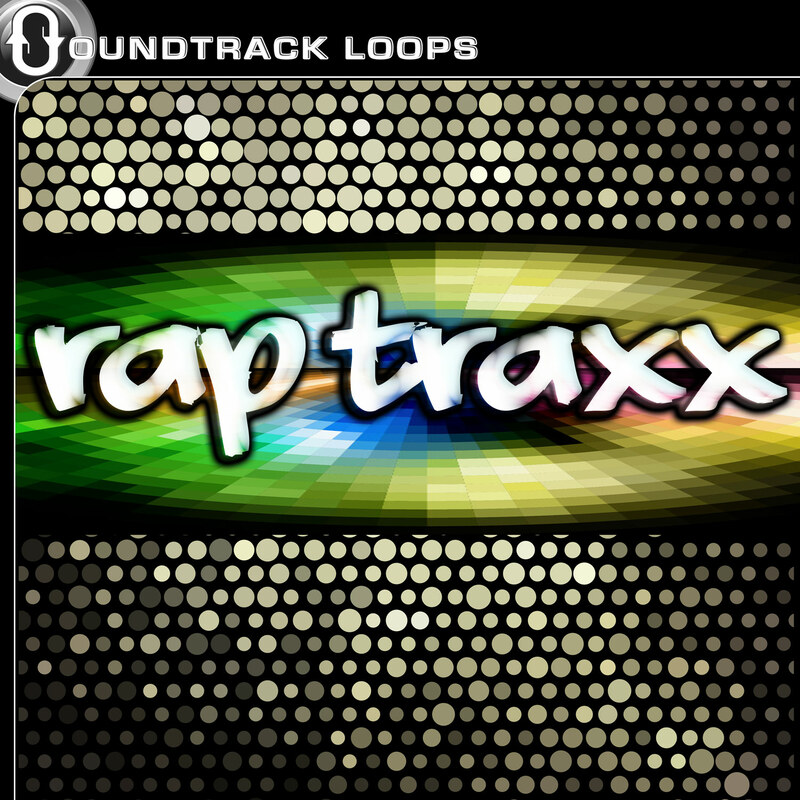 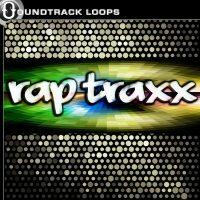 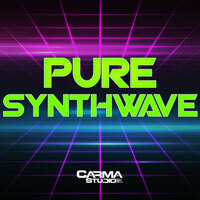 Features: Total 224 handcrafted presets! 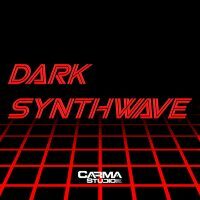 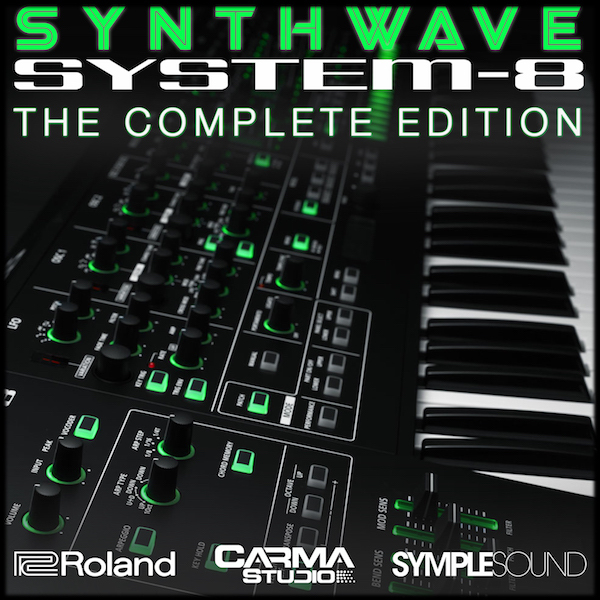 “Synthwave for System-8 Complete Edition” works in only Roland System 8 Software and is 100% royalty free.